Bay View Lodge #196 A.F. 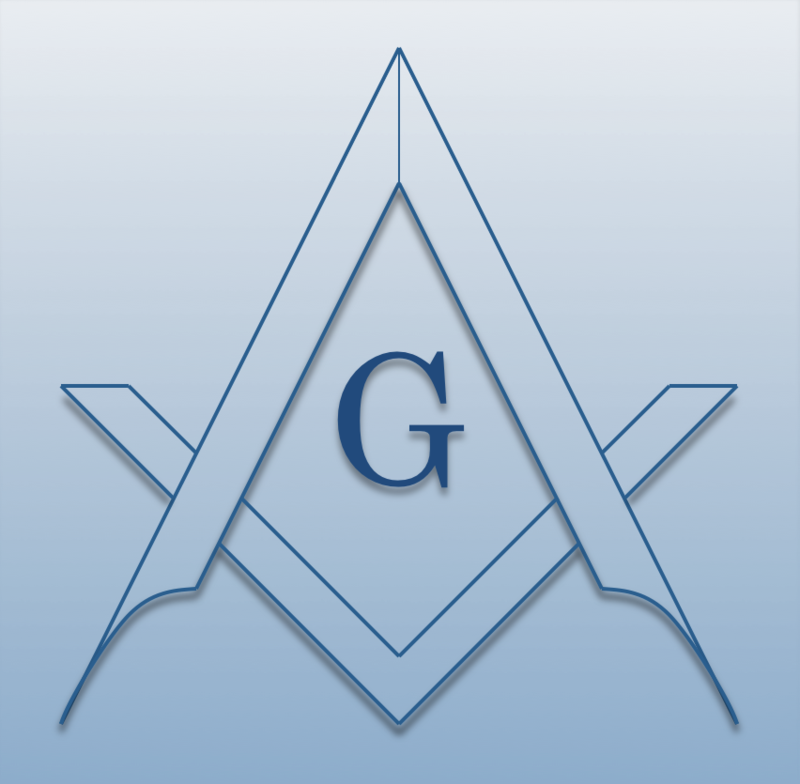 & A.M.
Chartered on 05/08/1890 by the Grand Lodge of Maine, Bay View Lodge #196 A.F. & A.M., is a Masonic Lodge in East Boothbay, Maine. Bay View Lodge #196 is part of 10th District. The Lodge address and meeting times are specified below. Bay View Lodge #196 A.F. & A.M. is part of 10th District along with: Lincoln Lodge #3 A.F. & A.M. , Alna-Anchor Lodge #43 A.F. & A.M. , Bristol Lodge #74 A.F. & A.M. , Dresden Lodge #103 A.F. & A.M. , Seaside Lodge #144 A.F. & A.M.